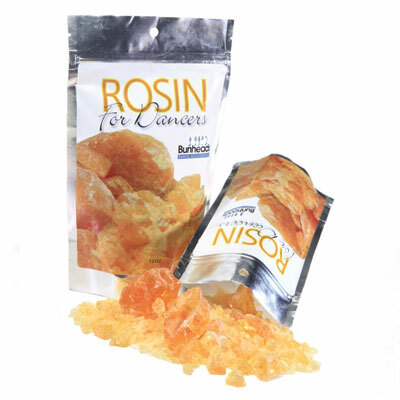 The classic Bunheads Rock Rosin has new packaging and is available in two convenient sizes – 12 oz. to fill a rosin box, and a portable 4 oz. for personal use. Bags zip closed for clean and easy storage.